College graduation season is upon us. It's a time to celebrate all of your accomplishments over the last four (or maybe more) years and live it up before you have to hit the ground running in the so-called "real world." Here's to the late night study sessions, the roommates who turned into best friends, the "Freshman 15" you're still attempting to lose and the endless memories made along the way. 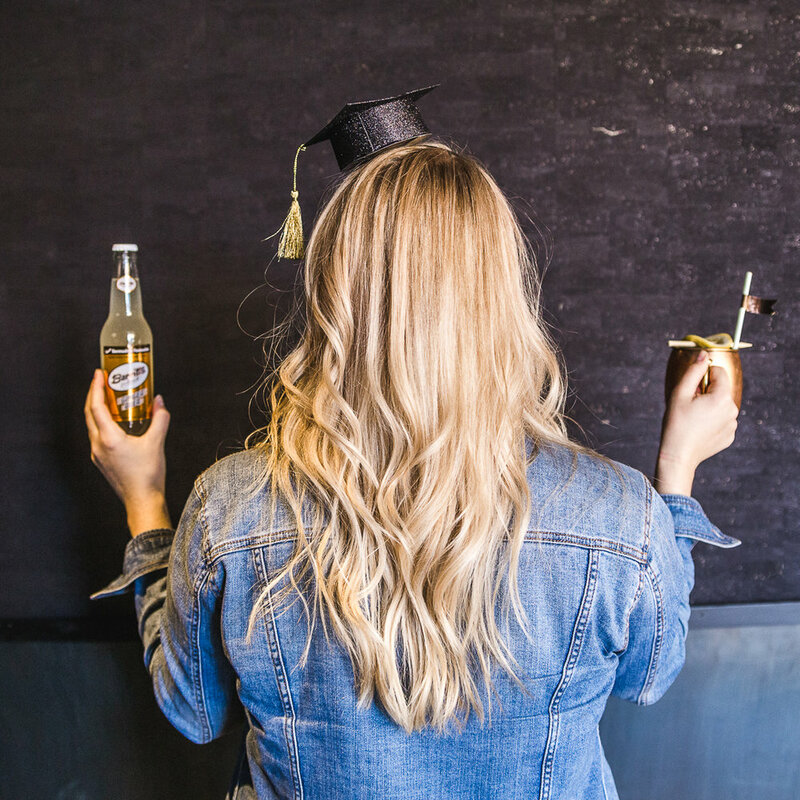 Once you walk across that stage, accept your diploma and finally turn your tassel to the left, raise a glass with these celebratory cocktails. Congratulations from all of us here at Barritt's Ginger Beer! Combine Captain Morgan Spiced Rum, triple sec and lemon juice in a cocktail shaker with ice. Strain into a glass, top with Barritt's Ginger Beer and garnish with a lemon wheel and maraschino cherries. Combine raspberry puree, Barritt's Ginger Beer and limoncello in a champagne flute. Top with champagne and a squeeze of fresh lime juice before garnishing with raspberries. Combine lemon juice, honey and Tito's Vodka in an ice-filled shaker. 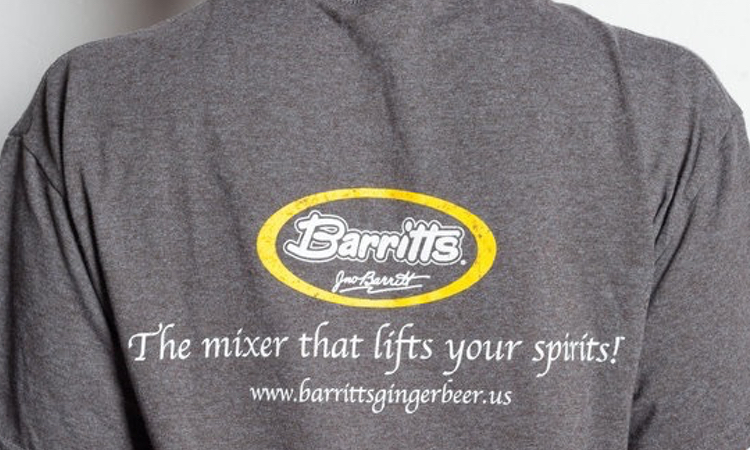 Strain into a glass and top with Barritt's Ginger Beer. Garnish with a sugared lemon wheel. What ginger beer cocktails do you turn to when you're looking to raise a glass in celebration? Do tell! Share your favorite recipes in the comments below or head to our Facebook, Instagram or Twitter account to share.